In times of sustainable development, as a driving force for technological innovation, LEDs have emerged as the beacon of light, quite literally. However, the whole world of LED, be it LED display of the TVs or the LED light bulbs, is anchored on one parameter: Quality. It is the quality of these LED-operated devices that distinguish them from the rest and makes them the favorite electronic appliances to possess. What normally is a 5000-hour life guarantee of an LED light is often reduced drastically if the quality is not up to the mark and as consumers, it becomes your responsibility to be aware of the basic difference between high quality and low-quality LED lights, so that you can get the maximum worth for your bucks. First comes first, it is very important to look at how well constructed the whole LED light is. One must check the design, look at the strength and the feel while choosing an appropriate light. An indicator of low quality would be careless and quick powder coating on the light or cheap looking LED modules, which would also mean a cheaper inner construction. You should keep these things in mind while making the purchase. LEDs are semiconductors that are driven by constant current DC supplies for longer life. 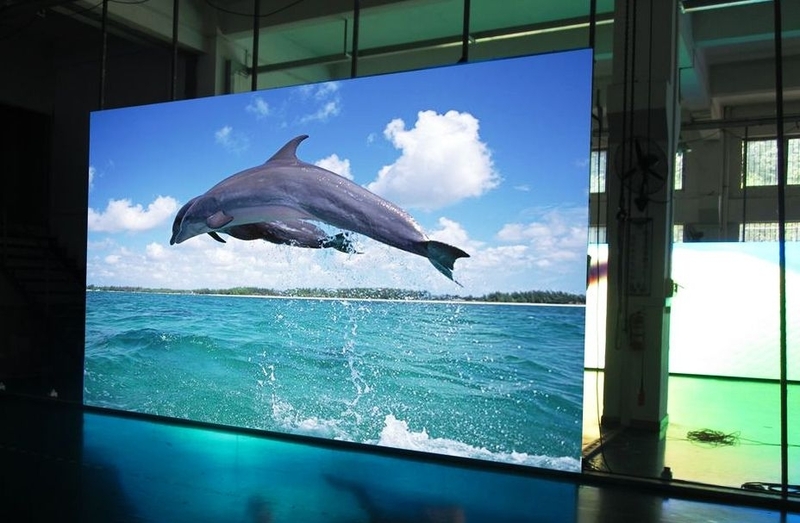 In case of low quality LED products they are usually accompanied by low quality components and low life capacitors which will almost certainly reduce the life and make the display unreliable. Things to look out for are CE certification which most of the low quality supplies do not have. Here at Dynamo we prefer to use Mean well power supplies, which are very high quality with CE certification. Although this sounds odd, it is true that a high quality LED light will weigh more than a low quality one, mainly because of the good amount of aluminum for heat dispassion. Lights that feel like plastic, cannot perform well, even when the time periodic short. Since LED lights have become integral parts of interior designing, many people do not know how to distinguish between lights according to their purpose. Many cheap quality lights have the same optics for most of the LED lights, which basically means that a spot light’s range will be the same as the one used in the hall. One should also not opt for lights with opaque covers, as they hide the cheap components in an LED light. There are suppliers worldwide for LED chips, one of the main components in an LED displays. The larger the chip, the better the quality, light, and stability. However, they are also more expensive than the small, and inexpensive LED chips that come with less light and stability. It is all a matter of the materials used in making the chip. Macro block are one of our favourite manufacturers but there are many variations which takes somebody with expect knowledge to specify the correct chips for specific application. Keeping these factors in mind, there is quite a bit that goes into the making of the quality of an LED light. Next time you see an LED display, cross-check these points with yourself and the LED appliance you want to buy. Once checked thoroughly, only then make the final purchase.